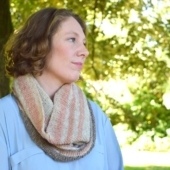 The Stellaria Cowl was inspired by a desire to use up various odds and ends of the lovely rustic yarn by Moeke Yarns. 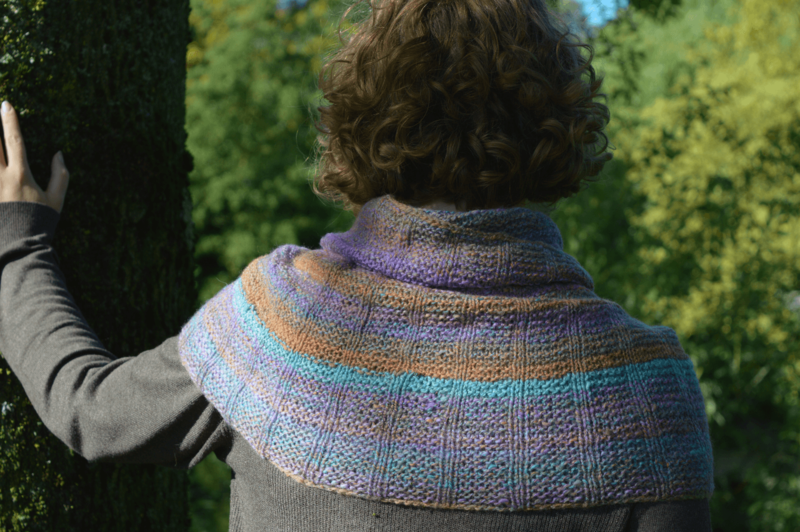 Named for the tiny flowers in the design, this cowl is an entertaining and relaxing knit. 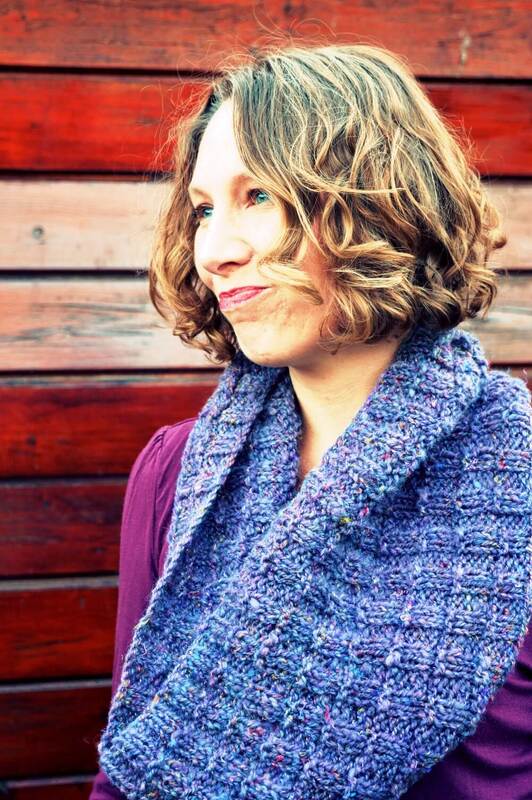 This cowl is knit in the round, with easy jog-less striping and flower texture stitch pattern. Included in the pattern is a photo tutorial on how to work the flower stitch. 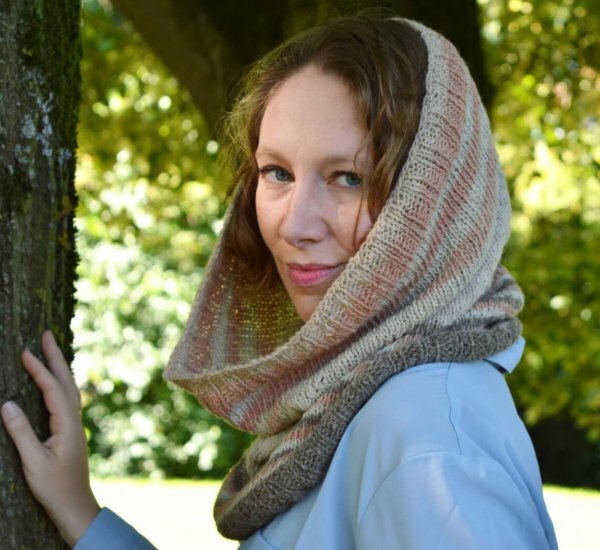 Available in two sizes, the Stellaria Cowl is bound to become a favorite to make, wear and gift! The Stellaria Cowl is available in 2 sizes, S (L), the cowl pictured is size S. Finished dimensions: height of 42.5 cm (16 ¾ inch) and 73 (93) cm (28 ¾ (36 ½) inch) circumference, measured after blocking. This cowl is knit in the round. Stitches used include knit, purl, skp and k2tog. 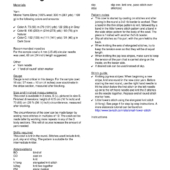 The pattern is suitable for the intermediate knitter. Gauge is not critical in this design. 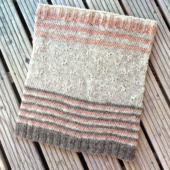 For the sample cowl: 18 sts / 27 rows = 10 cm (4 inches) over stockinette in the stripe section, measured after blocking. Pattern languages included: English and Dutch (Dit patroon omvat zowel een Nederlandse als een Engelse versie). Digital PDF has 4 pages (letter size). A 4 mm (US #6) circular needle, 60 cm (24 inch) length.